Gone are the days of sifting through email threads, text messages and sketches on napkins. 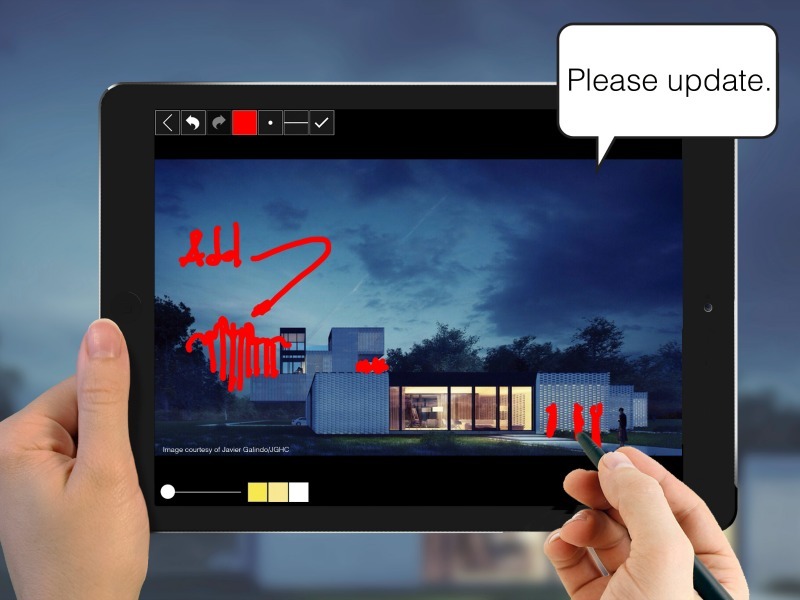 Imagine being able to comment, suggest changes, and markup images with your architect throughout the whole design process using just your iPhone or iPad. 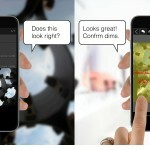 Enter Morpholio Crit, the newly launched brainchild of The Morpholio Project. Want to suggest an idea to your design team? Or maybe you’re at the construction site and contemplating some changes. 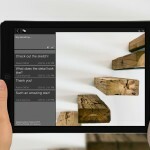 Snap a photo, jot down some notes and send it through Crit to your architect. 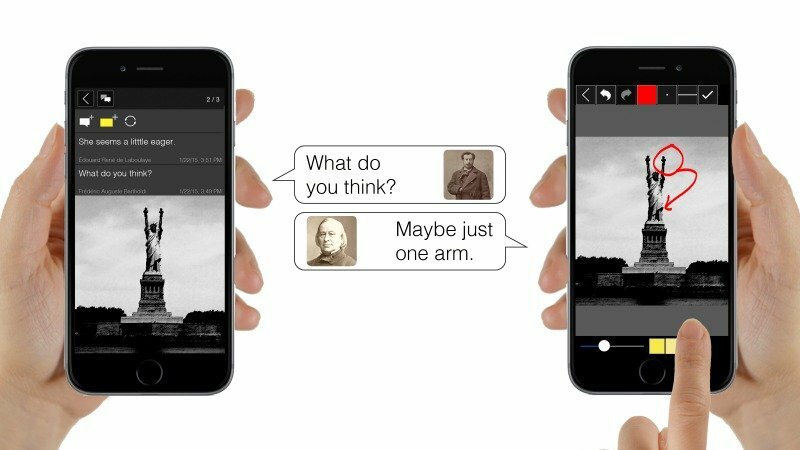 In a flash, you can give and receive thoughts and annotations without ever leaving the app. “Crit is giving your hands back to chat, making sketching and images part of the discussion,” says Mark Collins, co-creator of Crit. 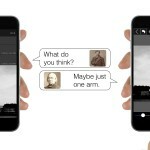 Start collaborating on-the-go by downloading Morpholio Crit over at the Apple Store for free.